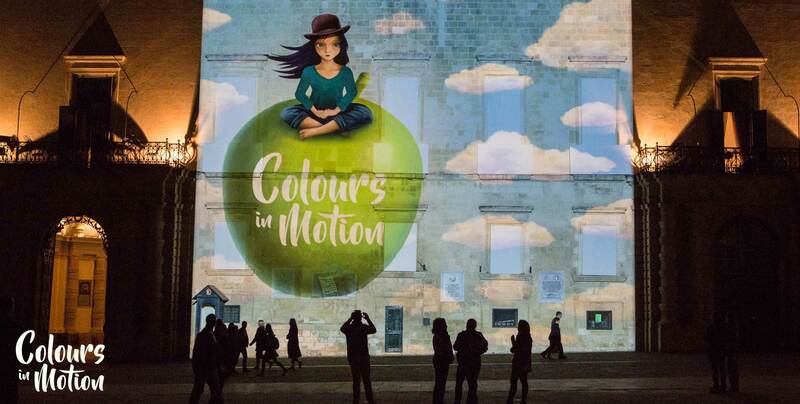 Colours in Motion is an animated projection resulting from the collaborative work of composer Ruben Zahra, artist Julinu (Julian Mallia) and animator Paul Camilleri. 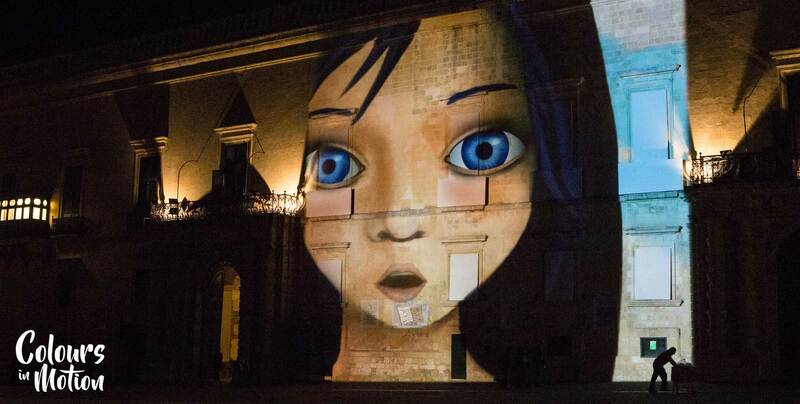 It has been commissioned by the Maltese Presidency of the Council of the European Union to celebrate the 60th Anniversary of the Signing of the Treaty of Rome – the foundation of what we now call the EU. 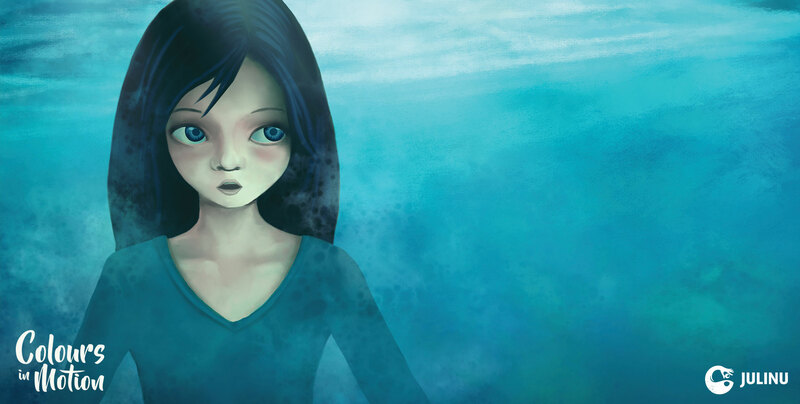 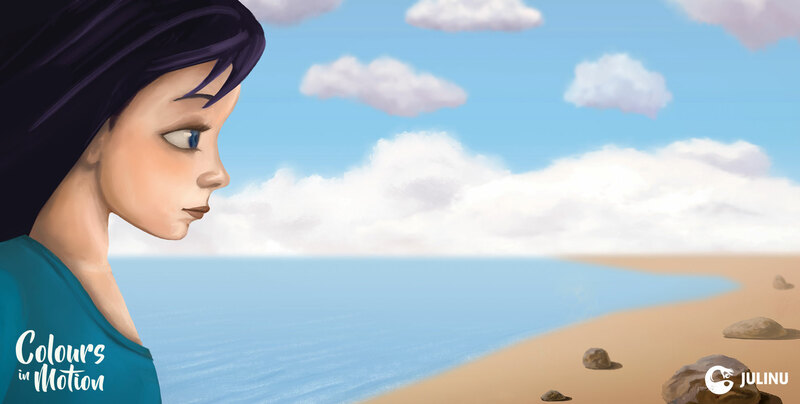 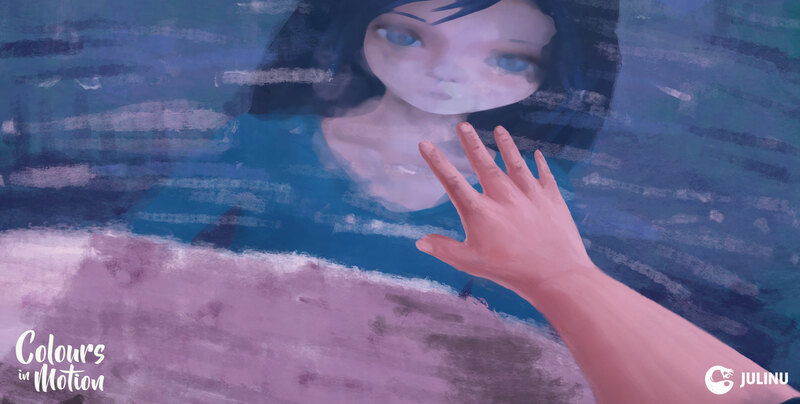 The narrative follows a young girl’s fantastical journey through various landscapes in the style of some of the greatest artists from the Modern era. 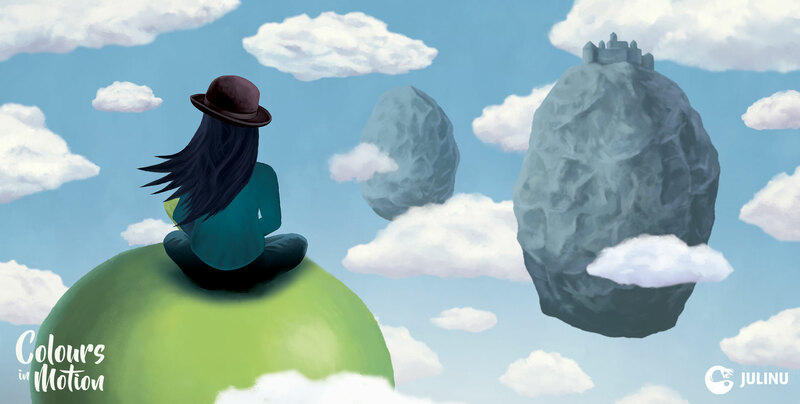 The seven chosen artists are representative of the countries who signed the treaty and include icons such as Van Gogh, Magritte, Monet and Escher. 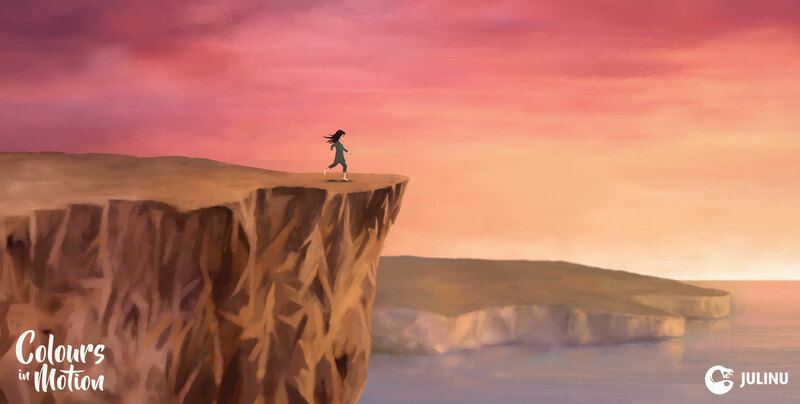 My main tasks involved storyboarding, character design, illustration of assets and creation of backgrounds imitating the styles of the artists involved. 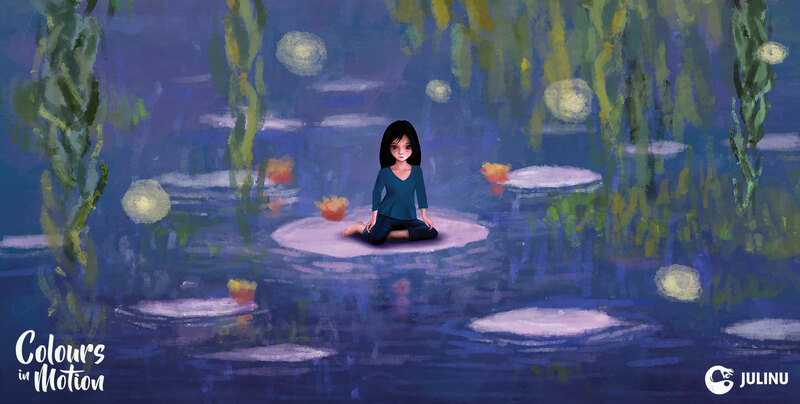 I have also animated a few of the sequences using frame-by-frame animation e.g. 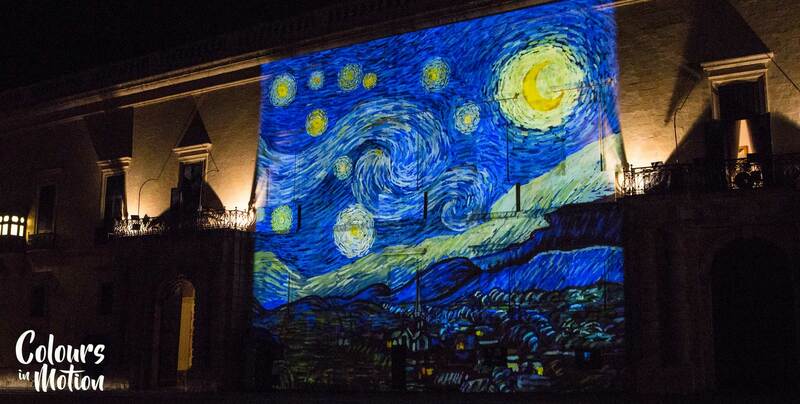 the rebuilding of Van Gogh’s “The Starry Night”. 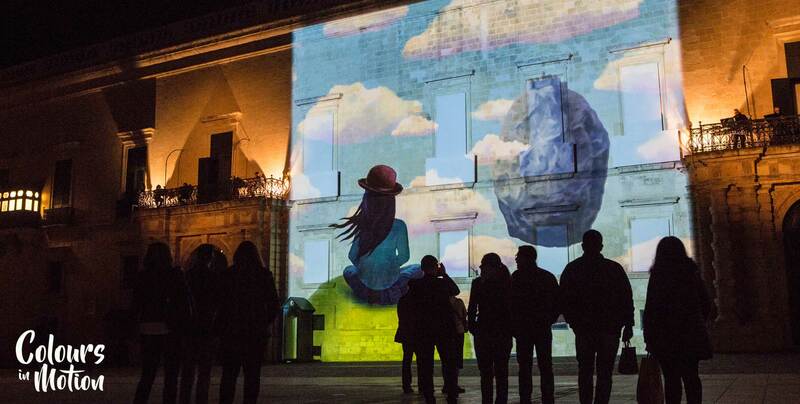 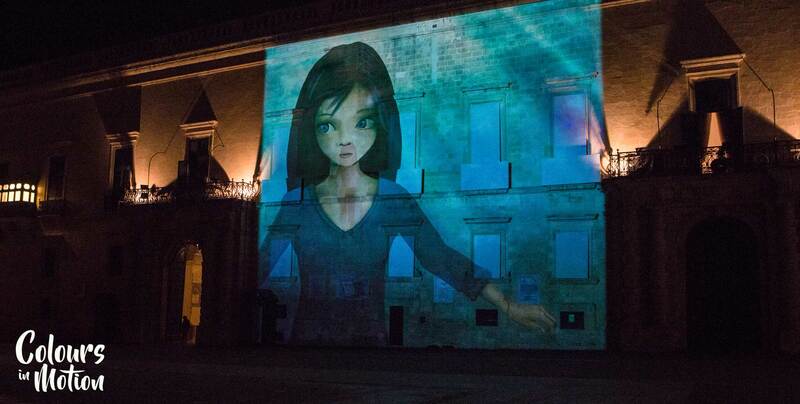 The full animation was projected on the Grand Master’s Palace in Valletta and is documented below. 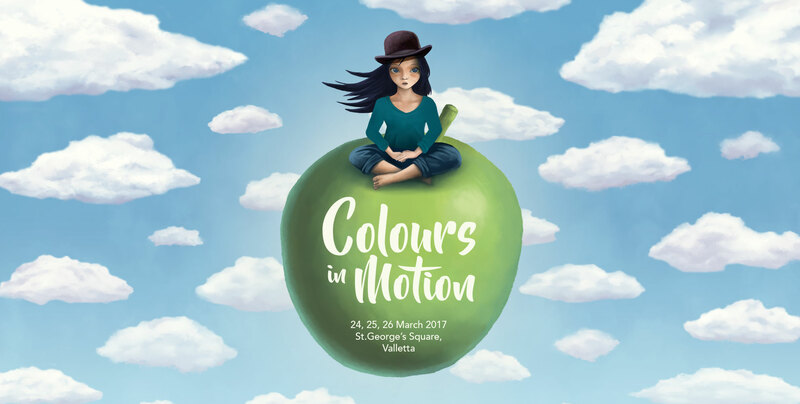 “Colours in Motion” formed part of the culture programme of the 2017 Maltese EU Presidency and was supported by Arts Council Malta.